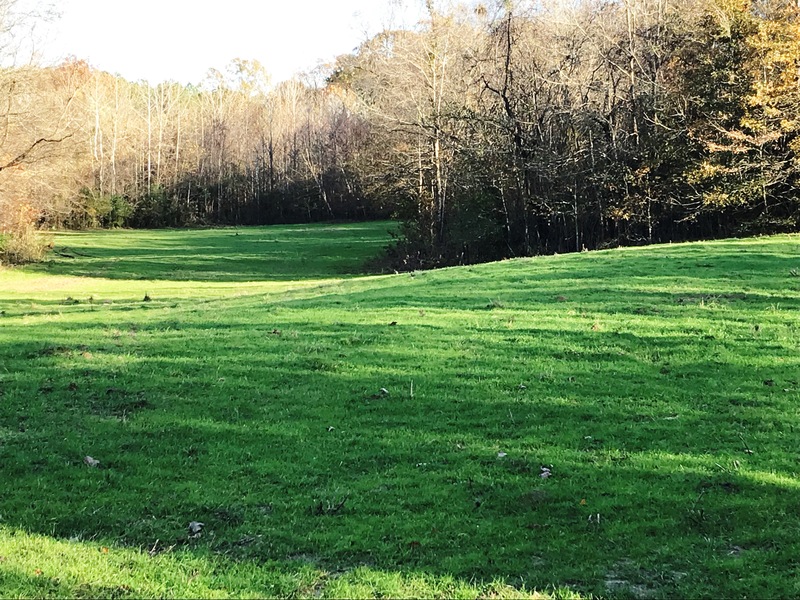 Durant Bend is the penultimate hunting, recreation, and historically pertinent property in Alabama today. 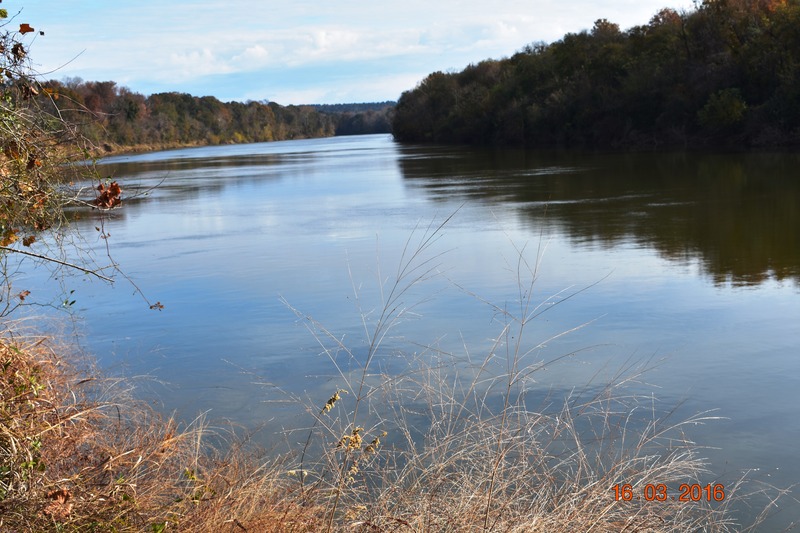 With 40,000 linear feet of frontage on the Alabama River (about 7.5 miles) the bend in the river comes within 950 feet of connecting at its nearest point. This essentially creates an island and provides a secluded, wild habitat for wildlife and game management. History: Durant Bend is rife with Native American significance. The location provided a natural defensive location, the fertile soils were ideal for a culture dependent on agriculture and hunting, and the river system perfect for trade. The property has been professionally excavated by two well know archeologists Roger Nance and Craig Sheldon. They found pottery, ceramics, and other artifacts representing 1500 years of Native American occupation. 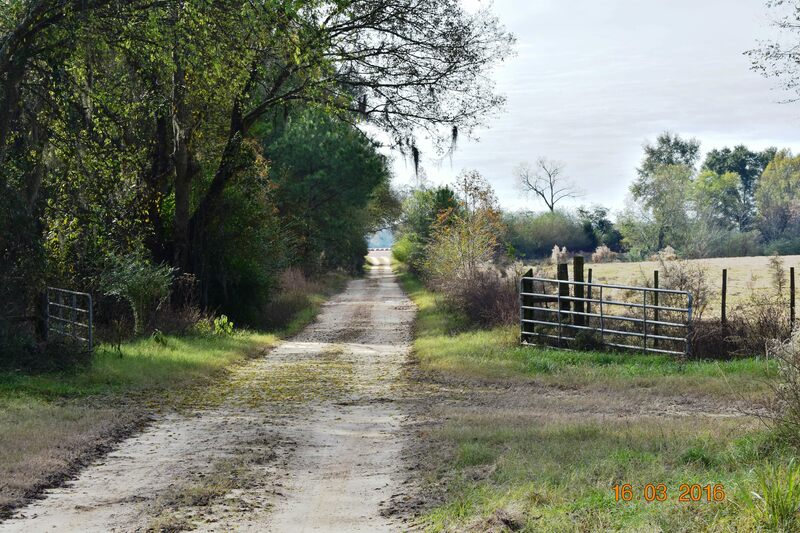 In more recent history the land was passed down to Sofia McGillivray who married Ben Durant. Sofia’s brother was a well-known Creek Indian chief and her nephew was William Weatherford (Aka Chief Red Eagle). 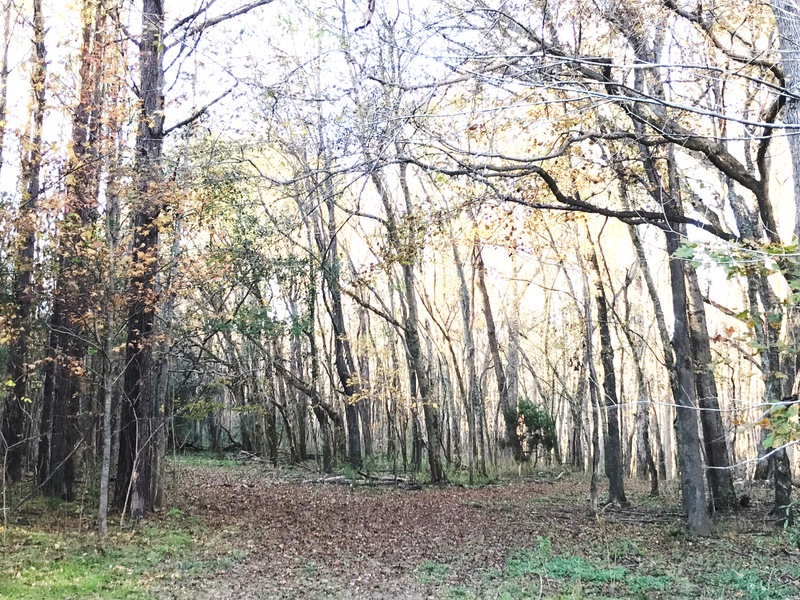 Hunting: Exactly what you’d expect from a property surrounded by the river with fertile soils, in the middle of the black belt in Dallas County. 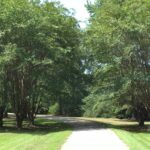 You are 5 miles from the nearest paved road and have a virtual island Translation – trophy Alabama Whitetails, trophy Eastern Long Beards, both big duck and woodies, and dove hunting. 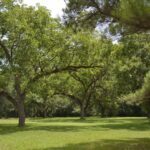 The Durant Bend property has been in the same family for many generations. Deer hunters have always practices big buck management and there has been little hunting pressure over the last decade. Bucks are consistently harvested in the 140 to 160 class. The green fields are large and most have shooting houses. There are abundant areas for the turkeys to roost. 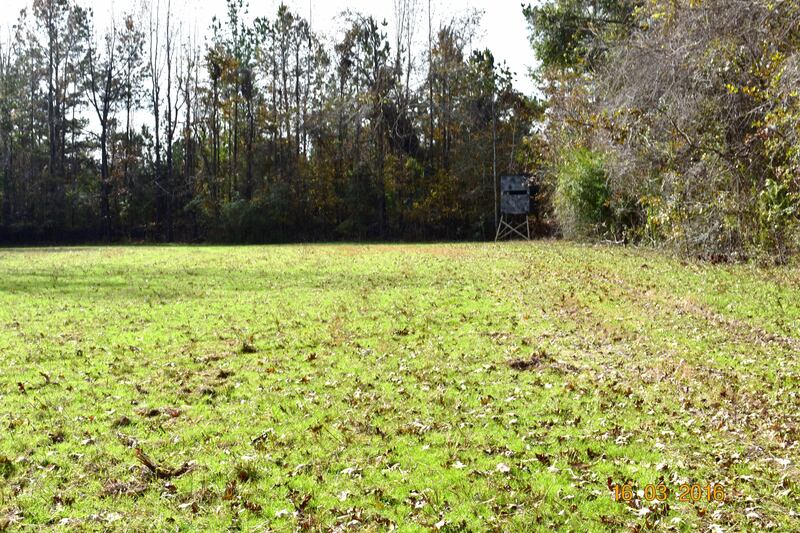 You can hunt the long beards in the hardwoods, thinned plantation pines, or large greenfields. The river bend is a natural fly way for big ducks. 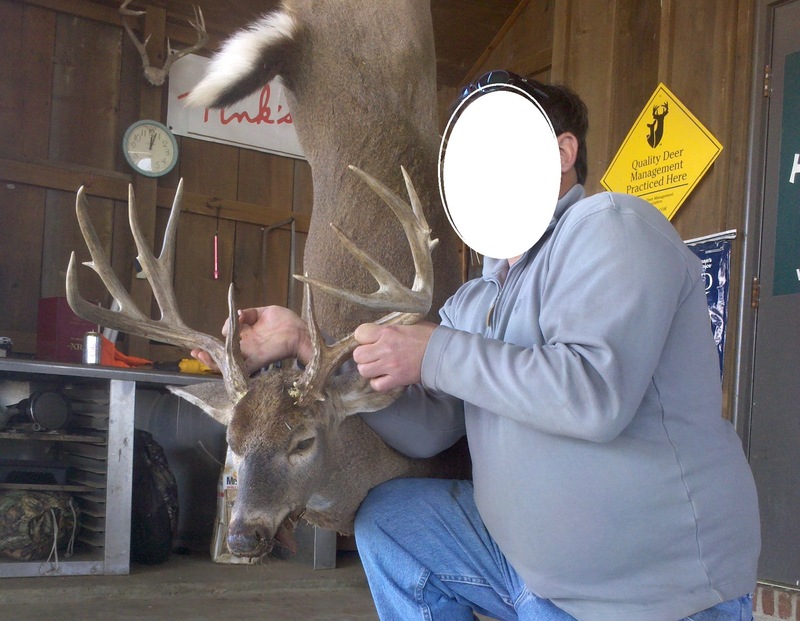 Shoot them along the Alabama River or choose to hunt them in several areas inside the property. There is a natural duck habitat consisting of approximately 11 acres filled with tupelo gum and cypress trees. There’s a shallow water reservoir from when gravel was mined that could be planted and used to hunt waterfowl. Additionally, there are 3 other small cypress swamps that yield ducks. Timber: There’s approximately $735,974 on the 1221 acres. Interested parties may request updated volumes and a timber stand map has been included in this brochure. 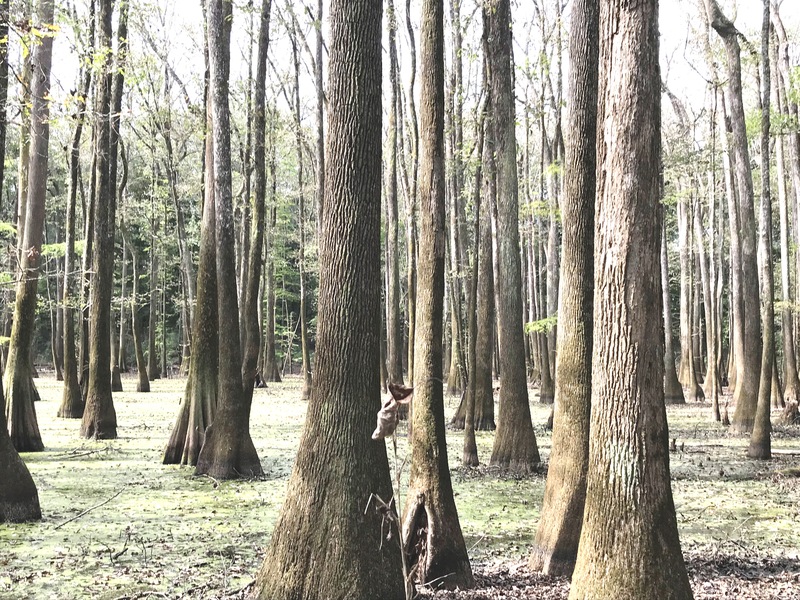 On Durant Bend you will find the timber consists of multiple stands of mature hardwoods of every species, some natural regeneration, several ages of pine plantation, and some recent cut over. A little bit of everything! In the mid 1970’s gravel was mined and barged down the Alabama River until it became impassable as the river silted in. 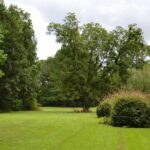 There are thought to be significant reserves on the remainder of the property. From the sand and gravel left over from the small operation the new owner has everything he needs to improve the roads on the property which will save a fortune in costs of hauling in material. 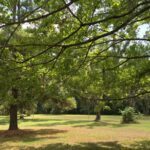 With the amount of river frontage and potential gravel reserves the potential for a conservation easement is certainly a viable option. 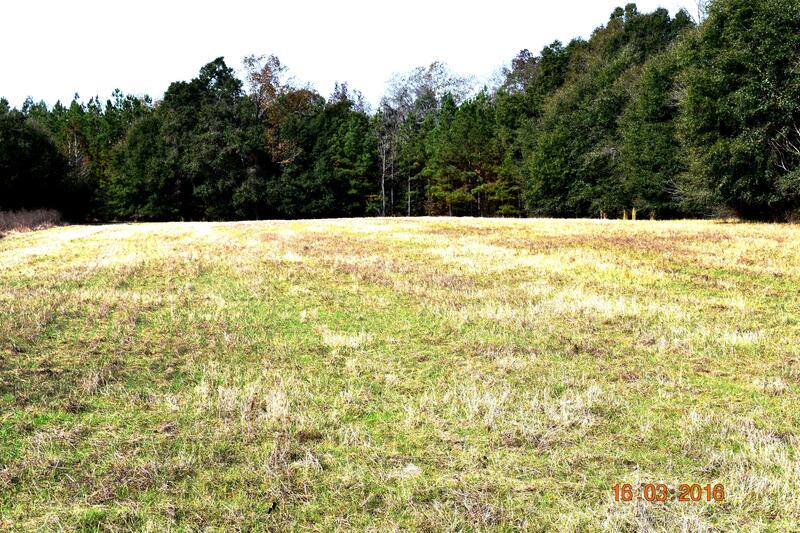 Finally there are 405 acres of land currently fenced and cross-fenced for cattle and leased out for hay. 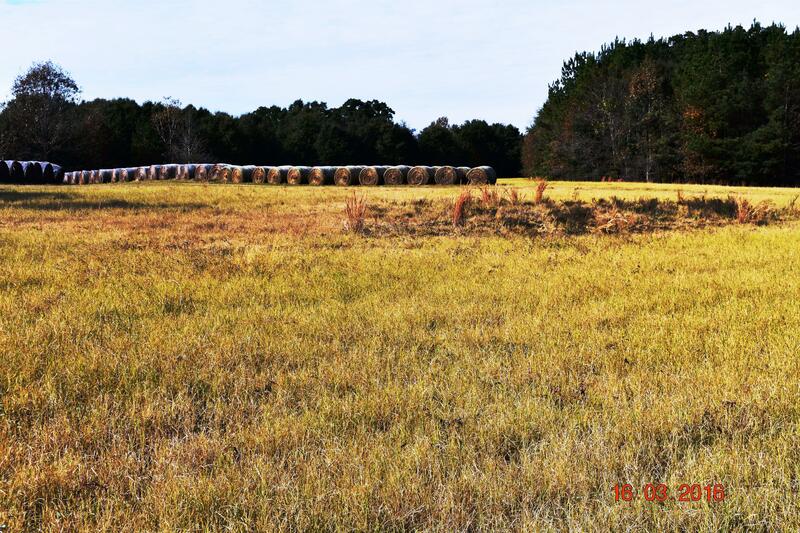 The hay averages three cuttings per year. 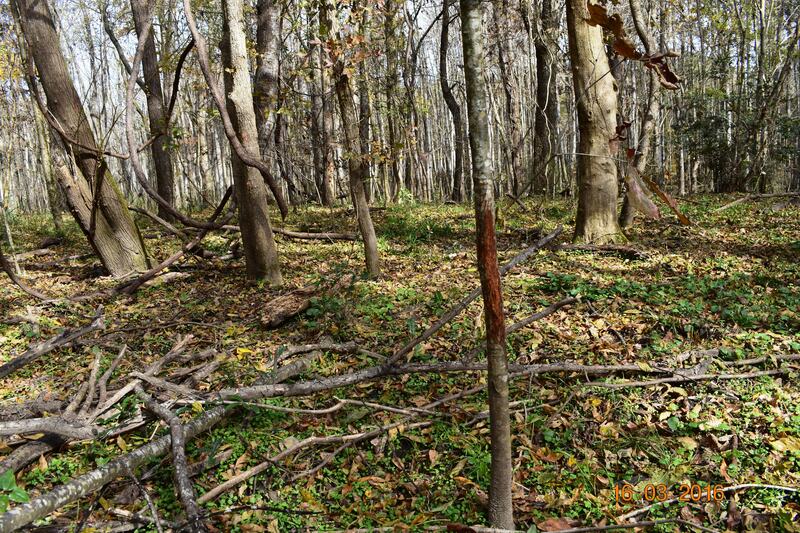 Fingers of Hardwood drains create more hunting opportunities for dove and turkey.